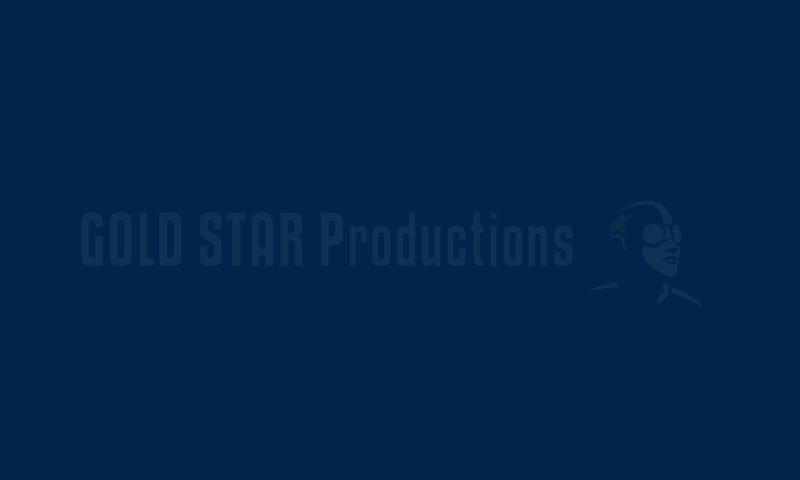 We are excited to announce that Gold Star Productions has received production financing from Telefilm Canada for its next theatrical feature film. The political thriller, “Drone”, is slated to begin production in early 2016. More announcements to come! Black Fly recenty took home the top prize at the Arizona Underground Film Festival winning the Best Narrative Feature award.